Big Trouble in Little China / Escape From New York #6 Review - NewRetroWave - Stay Retro! | Live The 80's Dream! 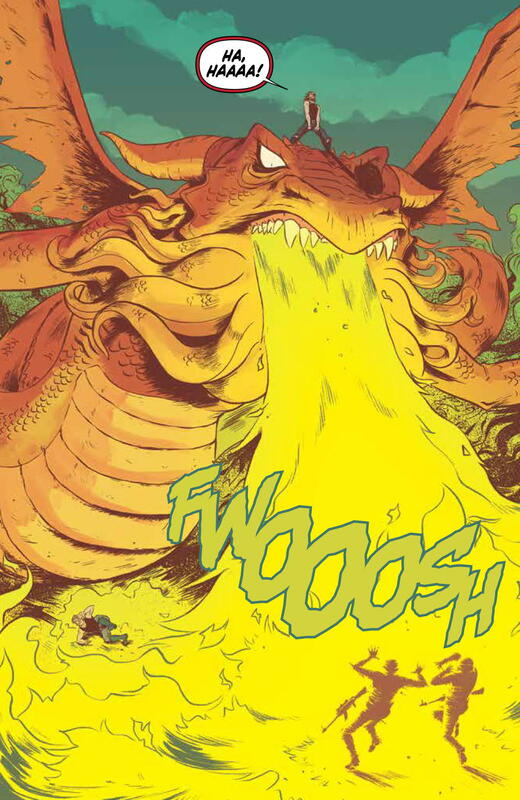 Big Trouble in Little China / Escape From New York has spent months as one of the most consistently enjoyable comics in months, with each issue adding to the craziness that makes the series so lovable. 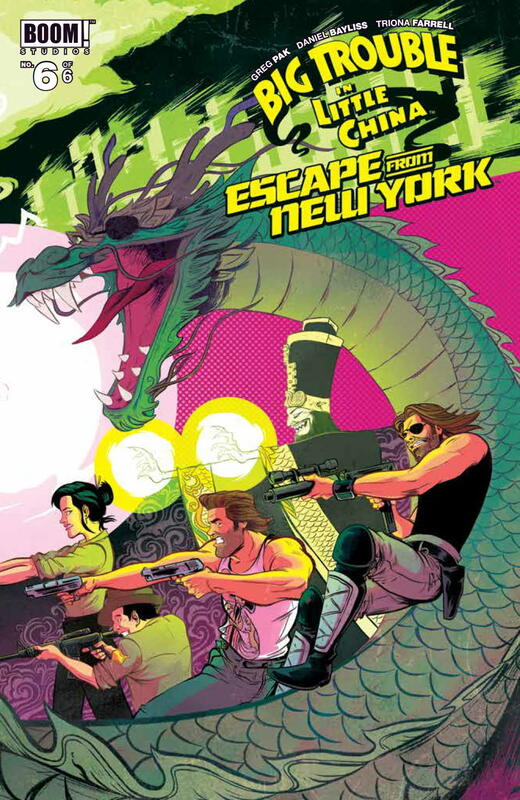 Big Trouble in Little China / Escape From New York has spent months as one of the most consistently enjoyable comics in months, with each issue adding to the craziness that makes the series so lovable. 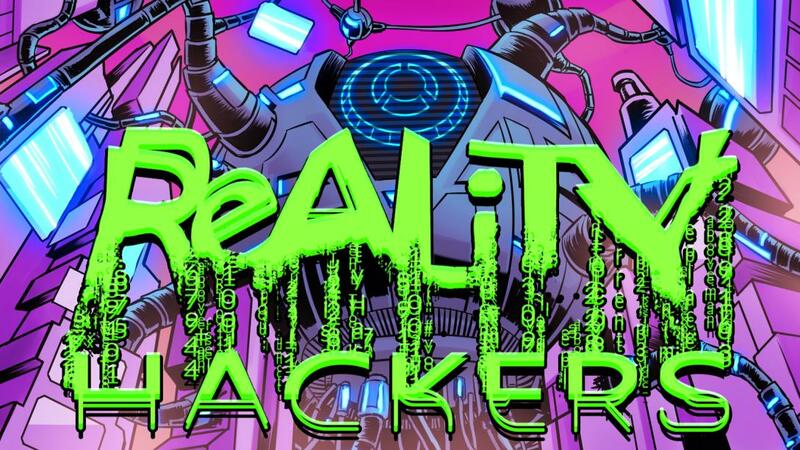 Issue #5 was the best of the series and by the time it ended, it seemed strange that there was only one more issue before this crossover concluded. It had a lot of elements in the air and had again upturned it’s own status quo by having Jack Burton join forces with Lo Pan and the dragon-universe version of Snake Plissken (as this comic itself hilariously states early on, “Just go with it.”), so it did raise some concerns about how the series would be able to wrap up and if it would be able to satisfy the momentum it built. It does and doesn’t. It’s still fun, ridiculous, and full of unexpected turns, comedy, and heart, but it’s hard not to feel mildly robbed of a sense of resolution. The payoff of dragon-Snake (Dragon Plissken?) happens much quicker than expected, though it is the subject of two of the best pieces of art of the issue. 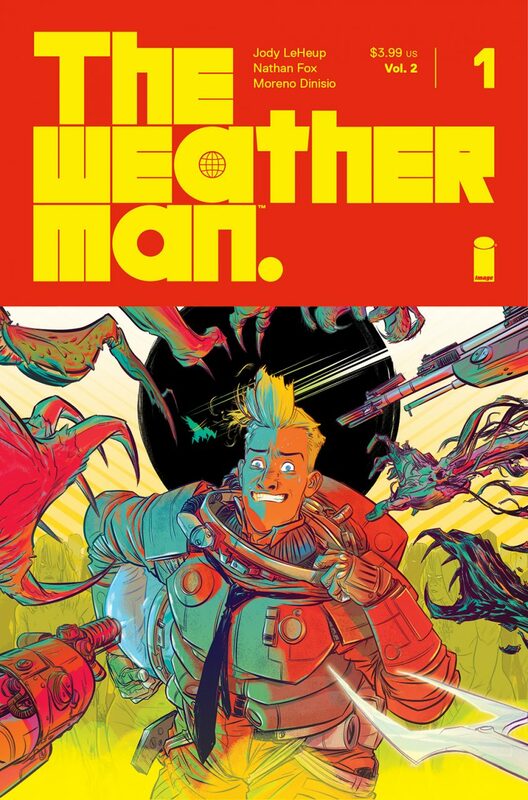 Daniel Bayliss’ art and Triona Farrell’s coloring are as delightful as they have been the past five issues, with Bayliss’ cover art being representative of the way that comics can be fun. Unfortunately, a lot of things wind up unresolved. Perhaps I wound up expecting too much out of a narrative that you should “just go with”, but it feels a little like a cop-out when we don’t get a resolution to this world and its potentially interesting blend of science fiction and mystical elements, or when the female Snake gets vaporized on the back of Dragon Plissken after having five issues hinting at something resembling an arc for the character, or at the very least potential. It feels like something really magical is going to happen by the time that the comic ends, but rather than have something ambiguous and leaving us with an idea that Snake and Jack Burton will adventure through their own multiverse, the comic takes a turn for one last punchline. Admittedly, the tone of the series feels as though a joke is the way it always should have ended, and all good jokes are built on the premise of subverting an expectation, but the expectation that it subverted was just too charming to let go of. 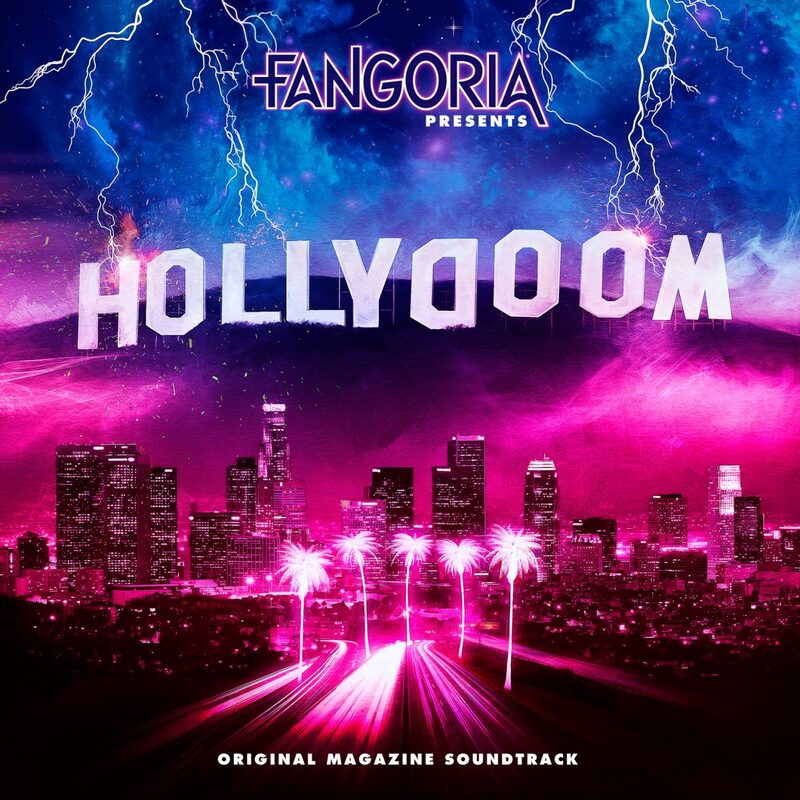 Lakeshore and FANGORIA Release Original Soundtrack HOLLYDOOM!